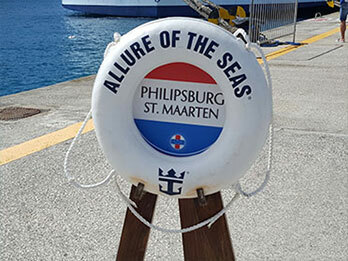 If you want to know more about the ports, check out the Royal Caribbean website under the shore excursions. If a schedule is not your thing, you can easily grab a cab and "make your own" tour. strolling on endless beaches and eating ice cream while floating in a turquoise sea. What could be further from your everyday world? When you sail the Caribbean you'll discover how relaxing, entertaining and just plain fun a week can really be. As we visit these three beautiful islands and escape to paradise on this cruise vacation.